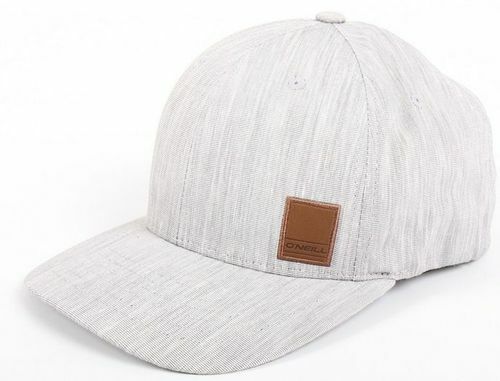 4.5	stars -	"Review for Oneill Everyday Mens Cap" Mark Taylor This Oneill Everyday Mens Cap is the best Caps and Visors I have tried. Flexfit is constructed with spandex throughout, a fiber that maintains comfort and shape every time you wear it. Geared for active lifestyles. Flexfit will stay on your head after repeated wear.